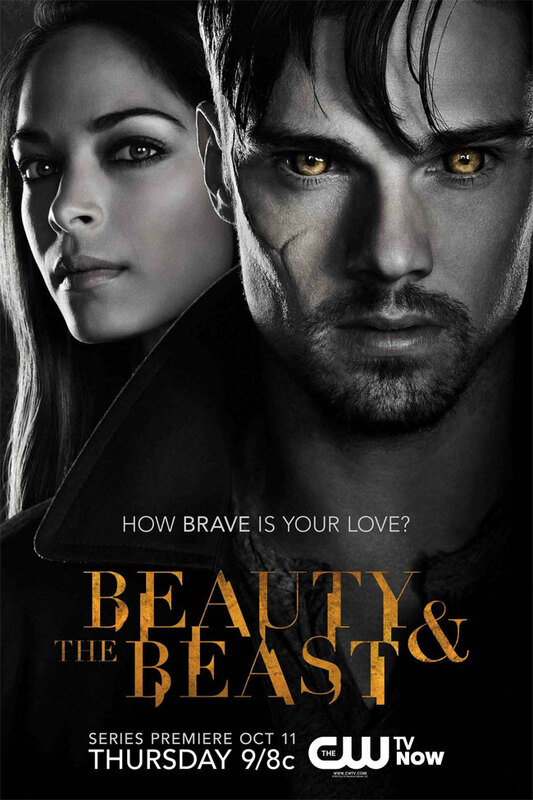 +53% Like Beauty and the Beast TV Series of 75 Votes! We Liked: I like the story line where an innocent detective falls for the wounded bad boy type which is wrong for her profession. Romance, age group, setting and beast type guy. We Disliked: Too much police activity, needs more romance, mystery and suspense. Other staff members think that the story is too slow and you lose focus on what the point of the episode is. Synopsis: Detective Catherine Chandler (Kristin Kreuk), shaken to the core over the fact that everything she thought she knew about her life has been a lie, is determined to get answers to the secrets that have been revealed about her family. Cat must also try to navigate her evolving relationship with handsome doctor Vincent Keller (Jay Ryan), who struggles with becoming a terrifying beast when he is enraged, unable to control his super-strength and heightened senses. Cat and Vincent continue to grapple with the desire to be a normal couple while trying to keep a low profile in order to stay one step ahead of the mysterious organization known as Muirfield, now on the hunt for both of them.